Are you shopping for affordable auto insurance? Contact American Insure-All® today to get your free quote. American Insure-All® is a local Lake Stevens Commercial Insurance Company. Looking for an homeowner’s insurance company in Lake Stevens WA? Look no further than American Insure-All®! 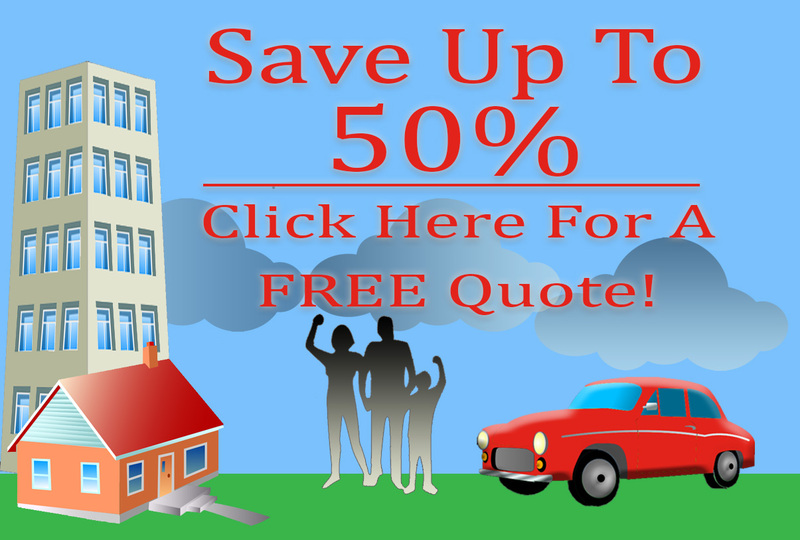 Are you looking for affordable and trusted bond insurance? Contact the experts at American Insure-All® today! Secure your future with AIA–a company that provides a wide portfolio of life insurance products. For the protection you need for your bike, call up American Insure-All®.